This mini companion to the award winning The Art of Tim Burton provides a glimpse into the mind of a man who spends much of his life on the road. Often finding himself in random surroundings, Burton conveys thoughts, ideas and memories with simple sketches on the most convenient surface available – a napkin. In Europe and the United Kingdom, The Napkin Book is be available from Forbidden Planet. In Japan, The Napkin Book will be available in December from Village Vanguard. 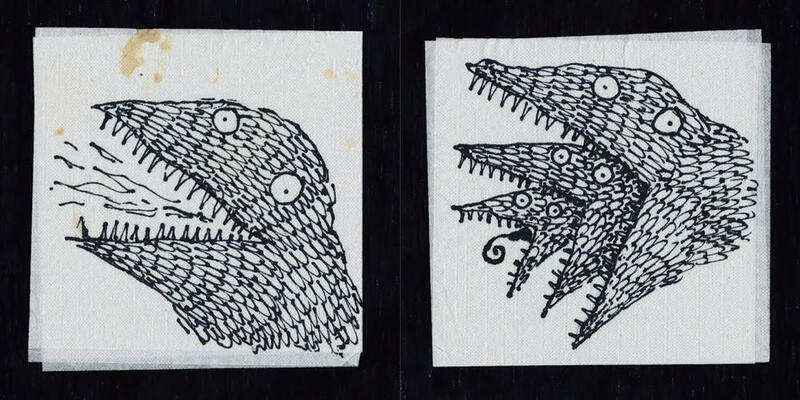 In the United States, this website is the only source for authorized copies of The Napkin Art of Tim Burton.